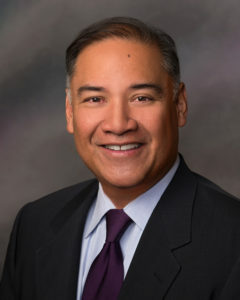 Dr. Apostol is a board certified Interventional Cardiologist and founding member of CardioVascular Consultants of Montana in Billings. His specialty areas of interest include acute myocardial infarction intervention, women’s heart health, non- invasive methods of coronary artery disease evaluation, and transcather aortic valve replacement (TAVR). 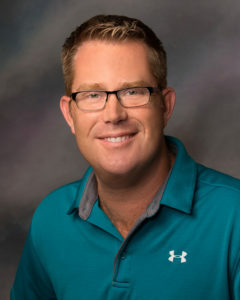 In his free time, Dr. Apostol enjoys golf, snowboarding, and traveling with family and friends. He is married and has two sons. 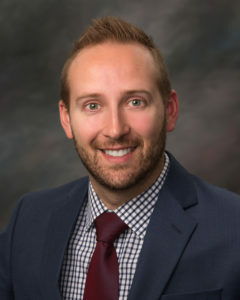 Dr. Henckel is a Billings native and graduate of Billings West High School and Rocky Mountain College. In addition to treating a variety of heart conditions, he is an advanced trained interventional cardiologist specializing in complex catheter based heart procedures such as angioplasty and stent placement involving blocked arteries/coronary artery disease( CAD) as well as minimally invasive aortic valve replacement (TAVR). Dr. Henckel is married with two children. He enjoys spending time outdoors with his family, golf, tennis and is active in his church. 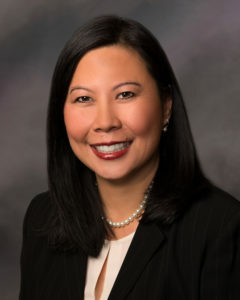 Christina YF Ho, MD is a board certified Family Physician and Managing Partner/Practice Administrator of CardioVascular Consultants of Montana. 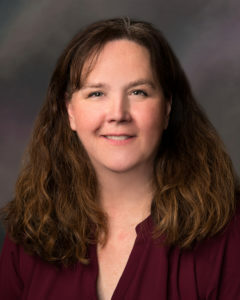 She received her Doctor of Medicine degree at the University of Missouri-Kansas City in 1993 and completed her residency in 1996 at St. Joseph’s Hospital and Medical Center in Phoenix , AZ. While her initial medical practice focused on traditional primary care medicine, she has developed a passion for heart care through the many patients she has cared for over the years. Her interests were further supported in her role as a Supervising Stress Physician with The Care Group at the Indiana Heart Institute in Indianapolis, IN. After a career hiatus to devote time to raising her two young sons, she returned to healthcare in 2009 as the managing partner and business administrator of CardioVascular Consultants. She embraces the challenge of running an efficient technologically advanced office while providing the highest level of quality compassionate medical care. Mary Tucker, PA-C grew up in Ontonagon, MI. 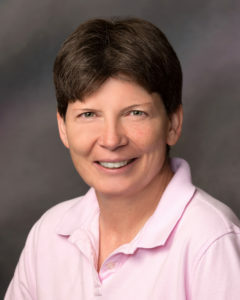 She obtained her undergraduate degree in Physiology from Michigan State University in 1986. In 1989 she received a Masters degree in Cardiac Rehabilitation from the University of Wisconsin-LaCrosse. 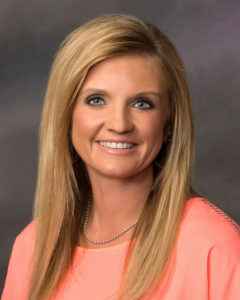 She is a certified Exercise Specialist with the American College of Sports Medicine and worked as the coordinator of Hammons Heart Institute in Springfield, MO. 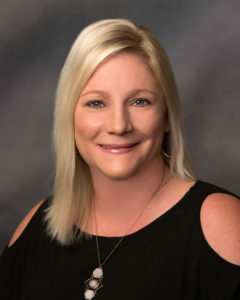 Mary furthered her professional career at Southwest Missouri State University in 2005 and became a certified Physician Assistant with special interests in Cardiology. Dr. Apostol and Mary have had the unique privilege of working together since that time. In addition to being a huge sports enthusiast, she enjoys running, hiking, biking and playing with her two dogs. Heidi is an eastern Montana native hailing from Baker, MT. Married with one son, her passions include horses, rodeo, and spending time outdoors with her family. She began her professional career at St Vincent’s Hospital in 1999 and proceeded to obtain her coding certification in 2001. Heidi is one of our original staff who started with CardioVascular Consultants when the practice first opened in February 2009. 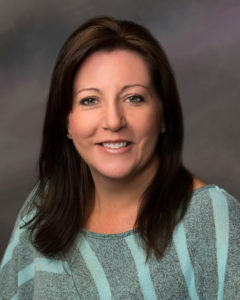 With her years of experience in billing, coding, and management of patient accounts, she serves this office well as the Director Financial Relations. Andrea is a North Dakota native. 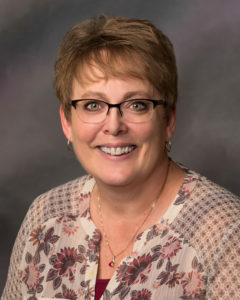 She graduated from Dickinson Trinity High School in Dickinson, ND and attended North Dakota State University where she received a BSN degree in Nursing. Her past work experience has been in Cardiac Intensive Care and Outpatient Surgery. Andrea is very pleased to be back in cardiology and joined CardioVascular Consultants in June 2010. Married with three children, she enjoys all outdoor activities with her family. Alyssa grew up in southwestern Minnesota. She received her Bachelors of Arts in Nursing from Concordia College in Moorhead, MN in 2001. After graduation, she worked as an RN in the Cardiac Intensive Care Unit in Fargo, ND. In 2004 Alyssa and her husband moved to Billings where she worked in the Intensive Care Unit at St. Vincent Hospital for 7 years. 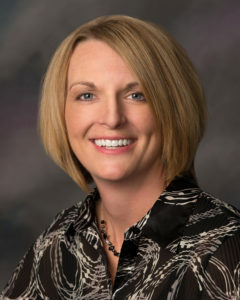 Soon after, she joined the CardioVascular Consultants of Montana staff in May 2011. When not working, Alyssa keeps busy in the activities of her four children and enjoys baking, playing the piano and singing at church. Misty grew up in Casper WY. 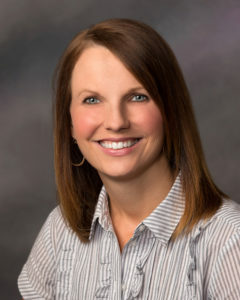 She received her Associates degree in Nursing from Casper College in 2003. She has worked in Cardiology most of her nursing career and joined CardioVascular Consultants in December 2012. Misty is married and the proud mother of twin daughters. She loves taking care of patients in the office setting and establishing relationships with every one. Kerry is originally from Canada. She received her nursing degree and training in Alberta and moved to the United States in 1995. Most of her career has been spent working in cardiac ,neonatal and intensive care units. After taking time off to stay at home with her children, she returned to the work force looking for a challenging but family friendly position. She joined us in 2015. Kerry is married with 2 children and enjoys knitting, reading, and traveling. Amy and her husband, Matthew, moved to Montana in 2017 from Bend, Oregon. Amy graduated from Oregon Institute of Technology and received a BS degree in Nuclear Medicine Technology. She worked in a hospital setting for two years before joining the team at Cardiovascular Consultants. Amy enjoys spending time with her husband and their dog, Scruffy, watching football and reading. Eric is originally from Melbourne, FL and has been in the Cardiology field since 1991. His education began in 1990 at Brevard Community College and then to the United States Army Academy of Health Sciences in San Antonio, TX where he attained his credentials (RCS, RCIS) and certifications as a Cardiovascular Technology specialist. He received a Bachelor of Science degree in 2001 from Montana State University – Billings in Management and Communications. Past work experience has included supervisory and management level roles in the military, at Billings Clinic and St Vincent Healthcare. He enjoys golf, playing the piano and spending time with his daughter. Tara is originally from Georgia. She is a 1998 graduate of Valdosta State University in Valdosta Georgia with a BA in Sociology and Anthropology. In 2001, she attained certification as a cardiac ultrasound technician and soon after received her board credentials (RDCS). While most of her professional career has been spent in Atlanta GA, she spent the past two years as a travel ultrasound technician which led her to Billings. 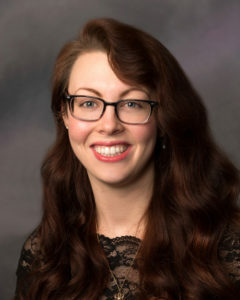 Tara recently relocated in August 2017 permanently to Billings to join Cardiovascular Consultants of Montana. She is an animal and book lover, enjoys hiking the beautiful trails of Montana and traveling back home to Georgia to visit friends and family. Tammi has lived in Billings most of her life. She is a graduate of Billings West High school and Great Falls Commercial College. Previously employed as medical receptionist and a self employed medical transcriptionist, she now has the pleasure of greeting each patient as they come through our doors. Hobbies include reading and cooking. Tammi is married and nothing brings her more joy than spending time with her husband, sons, and now grandchildren.